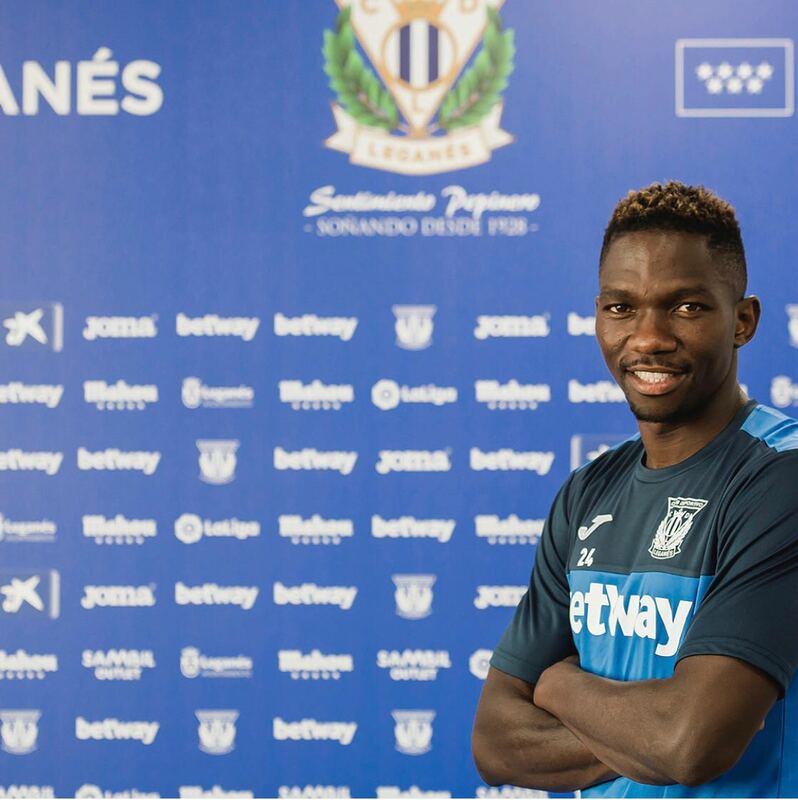 Super Eagles defender Kenneth Omeruo has signed for Spanish La Liga side Leganes on loan ahead of the new season scheduled to start this weekend. Omeruo, 24, joins the lowly Spanish outfit on a season-long loan deal from Premier league giants Chelsea for his sixth loan spell away from the Blues. He spent last season on loan at Turkish Super League side Kasimpasa in what was his second spell at the club. Kenneth Omeruo had previously been sent on loan to ADO Den Haag (Netherlands), Middlesbrough (England) and Alanyaspor (Turkey). He has made 40 appearances for the Super Eagles of Nigeria since making his debut against Cape Verde in 2013. The centre back was part of the team that crashed out at the group stage of the recently concluded FIFA World Cup tournament in Russia.